Hardin & Ball, P.A. represents individuals and businesses in matters of real estate, construction law, business law, contracts, civil litigation, estate planning, probate administration, guardianships and more. Real Estate Litigation and Transactions — We apply our knowledge of property rights, real estate issues, business and finance to help you with real estate transactions, litigation and contracts. Construction Law — We help contractors, property owners, developers, architects, engineers and construction companies develop solutions to the problems affecting residential, commercial, industrial and public development projects. Business Law and Contracts — We help clients in matters involving business formation, commercial and civil litigation, due diligence, contract review and development, non-compete agreements and buy-and-sell agreements. Estate Planning – We provide affordable assistance with estate planning, including the preparation of wills and trusts. Estate Administration and Guardianships: We assist clients in the administration of estates and guardianships, as well as contested estates, guardianships and trusts. Civil Litigation – We handles all types of civil litigation, including contract disputes, commercial litigation, construction disputes, debtor/creditor disputes, debt collection, insurance disputes, property damage/insurance claims and employment/non-compete agreements. Contact Hardin & Ball, P.A. 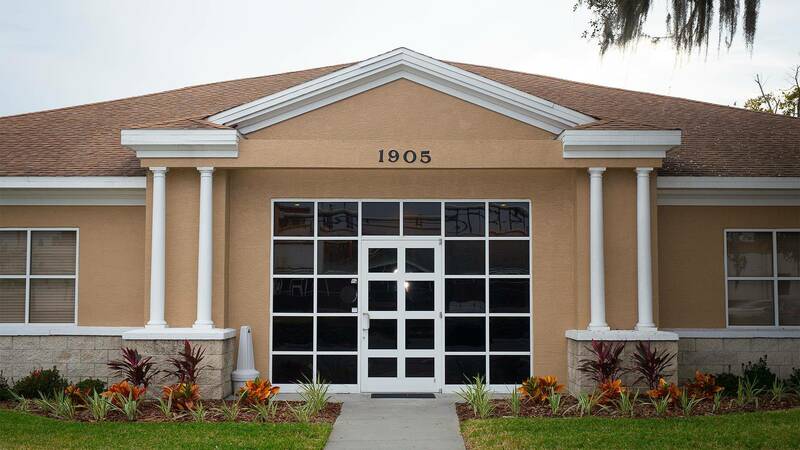 today to schedule a consultation at 863-688-5200 or contact us online. Hardin & Ball, P.A. is located in Lakeland, FL and serves clients in and around Lakeland, Bartow, Highland City and Polk County.